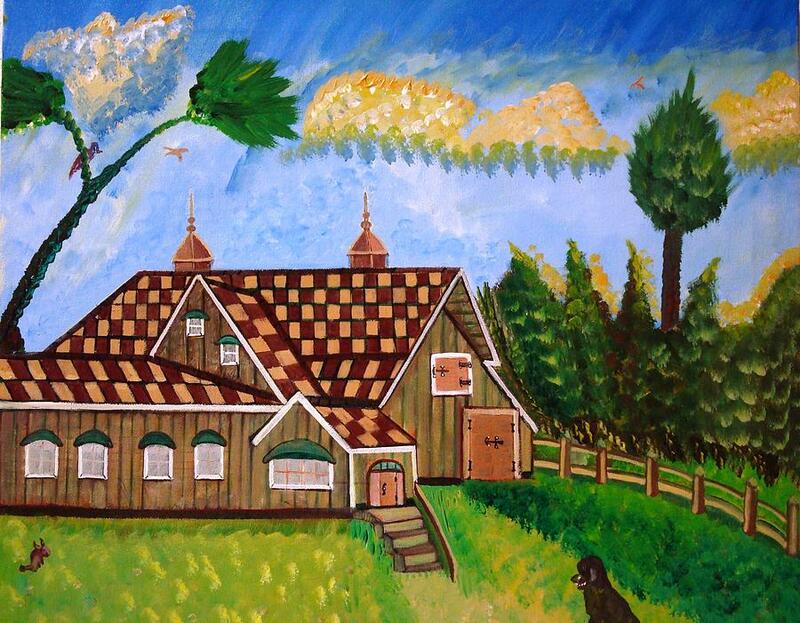 Prairie House is a painting by Angelo Ingargiola which was uploaded on January 14th, 2010. A beautiful depiction of an old country home. The dog sitting in the yard, This is a nice image full of vivid colors a feeling of a simpler time. There are no comments for Prairie House. Click here to post the first comment.